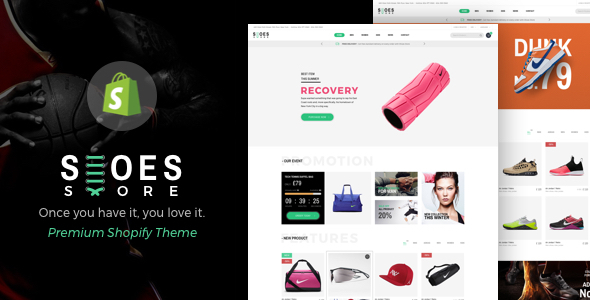 Trueshoes – is an extremely powerful and flexible premium Shopify theme with responsive & retina ready design. Specially perfectly fits trendy fashion website with a strong, sweet and elegant style. It embodies a sensible design with a product-centered layout to captivate every customer’s heart. It has included a variety of skins, It is built upon Bootstrap 1920px Grid, and it has Retina Ready Icons. It has been designed pixel perfect and meets the newest trend web experience. First of all, Thanks so much for purchased our items. We were really appreciated it and hope you enjoy it! If you need support, all support will be conducted through our support system ( https://nouthemes.ticksy.com/ ). We usually get back to you within 24 hours. (except holiday seasons which might take longer).